Fox Sports is an Australian group of sports channels, owned by Fox Sports Pty Limited, which is owned by News Corp Australia. Its main competitors are ESPN and beIN Sports. Fox Sports identified a need to shift the mindset of its digital team from supporting delivery of the old to discovery of the new. 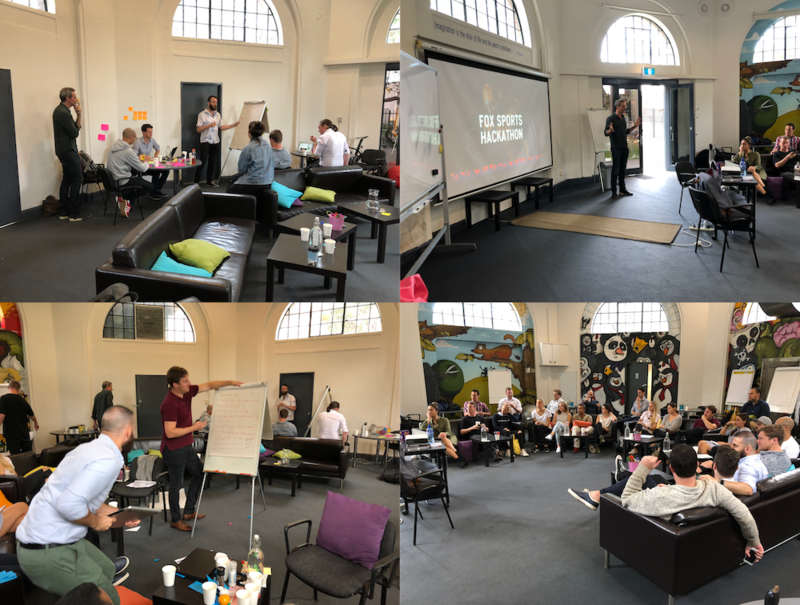 Collective Campus designed and delivered a customised 2-day hackathon that exposed participants to concepts such as insights gathering, problem definition, ideation techniques, business modeling, assumption definition, low fidelity prototype development, rapid customer testing and iteration. - Beware the counterfeit "yes"